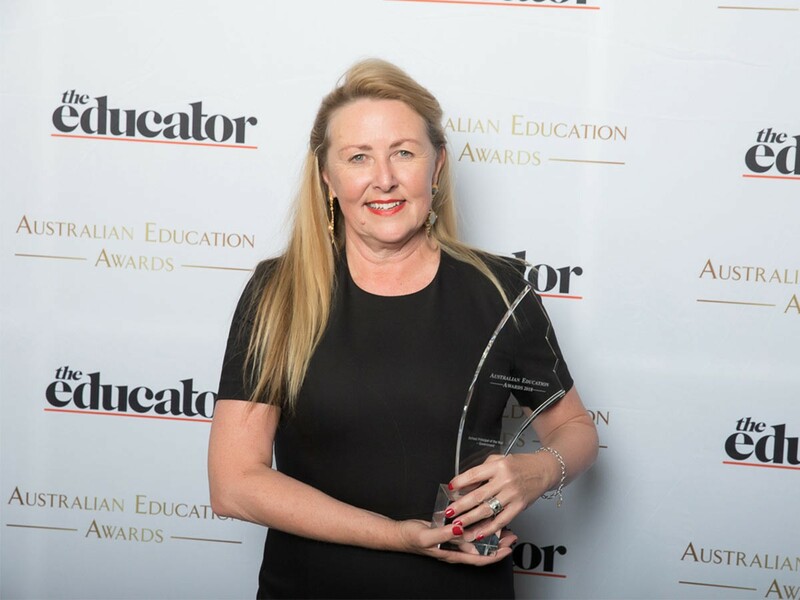 Australian Principal of the Year! 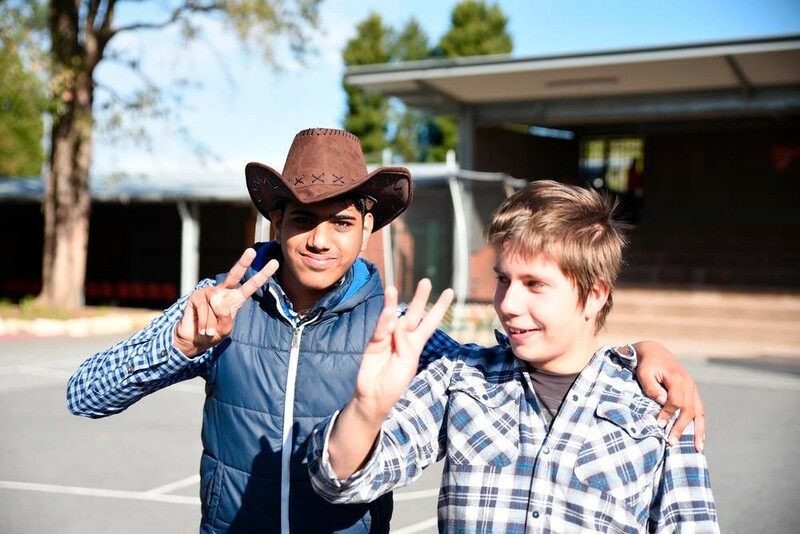 There’s nothing that makes Cathy Treay quite as happy as seeing one of her students achieve a goal they have been working towards – big or small. As the Assistant Principal at a school for students with intellectual disabilities, she is dedicated to helping her children reach their full potential and engage with their community. 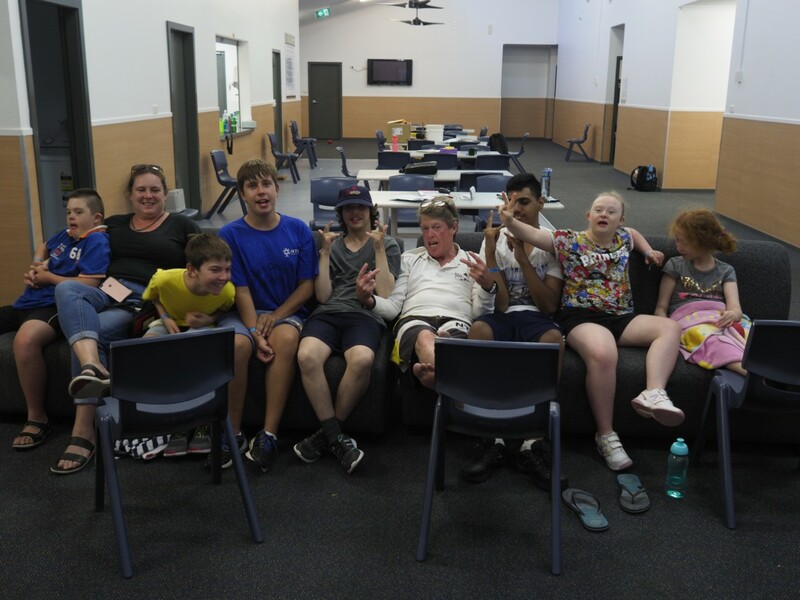 “Seeing a student in a wheelchair playing tennis with his peers or them sharing a look with you when they succeed at something brings me so much joy,” says Cathy. 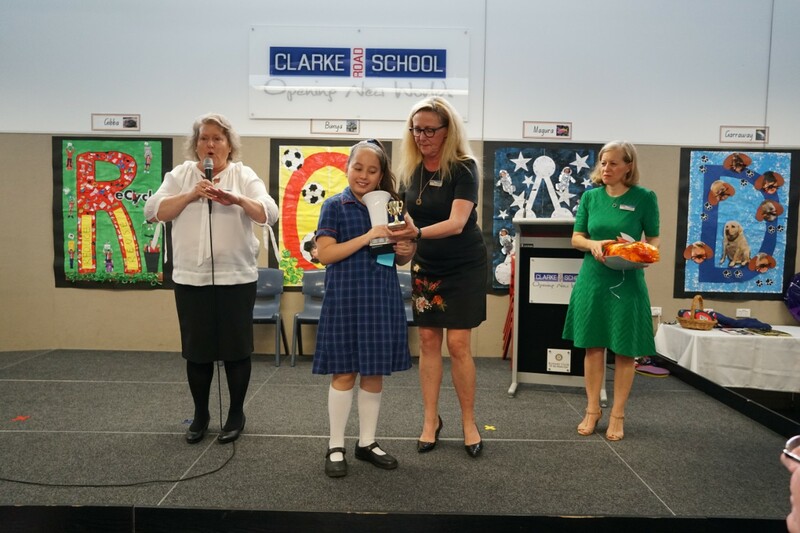 In her seven years at Clarke Road School, she has also given much joy and inspiration. One of her most popular contributions is a delightful golden retriever therapy dog named Minty. 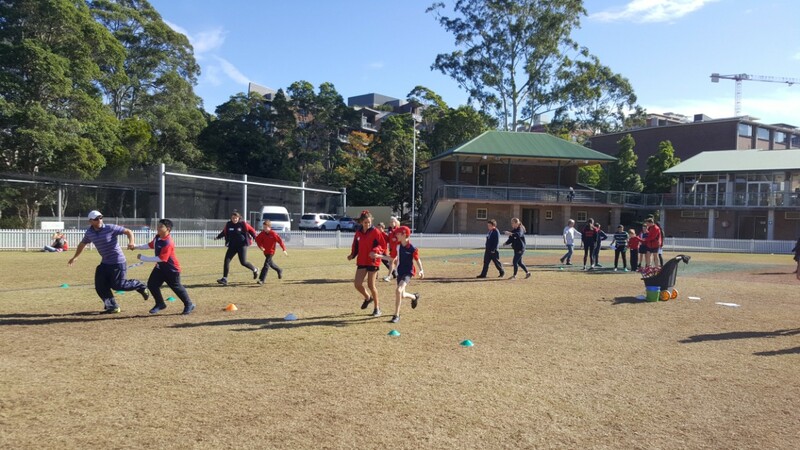 Cathy is a tireless advocate for the children, who range from Kindy to Year 12. She strongly believes in their right to be fully engaged with their community, and she puts a lot of energy into outreach projects and into attracting visitors to the school. The dedicated teacher has many educational responsibilities, but one of her key objectives is to prepare the students for life after school by extending the vocational skills program. The $10,000 Westfield Local Heroes grant will be used to renovate an existing shed at the school to teach barista and other skills. This will be achieved with the help of the local Rotary club. 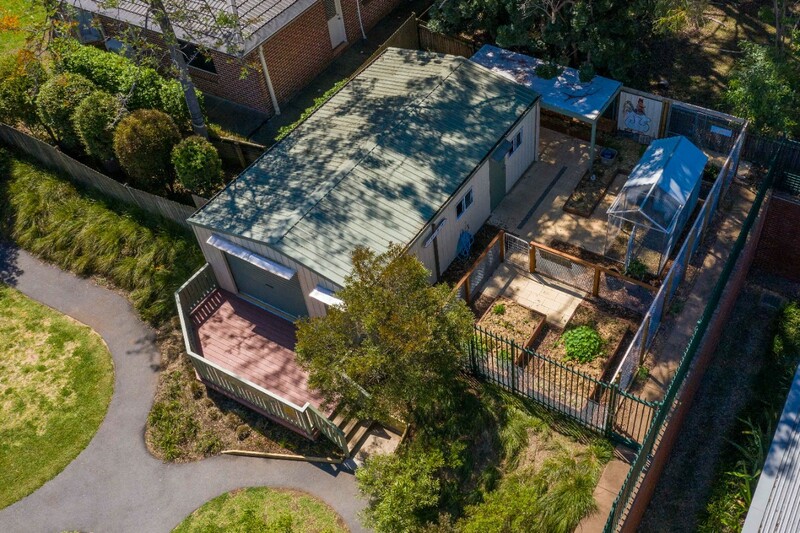 The area around the shed will be used for a garden, vegetable plot and chicken coop to give the students an opportunity to learn hands-on how to care for animals and grow vegetables. 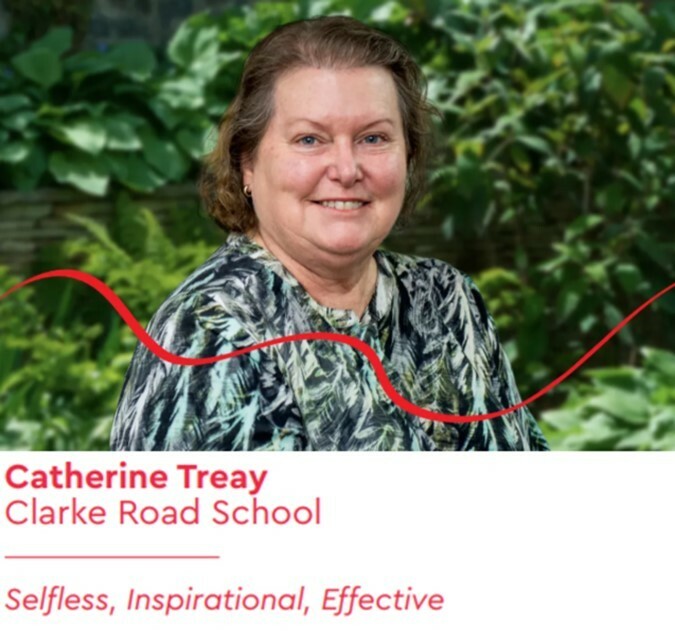 Being voted a Westfield Hero is a dream come true for Cathy, who says she feels dazed and extremely grateful to be recognised by her community. “I can’t stop smiling. The dream of providing a work and learning space for our learners will now happen so much sooner,” she says. Read about the winners and their stories here.